Pittsburgh attorney Bill Rogel was named as a 2018 Super Lawyers Rising Star for the seventh consecutive year. Each year, no more than 2.5 percent of all lawyers are selected by the research team at Super Lawyers to receive this honor. This is the seventh consecutive year (2012, 2013, 2014, 2015, 2016, 2017 and 2018) that Bill has received this well-deserved honor. Bill is a 2003 graduate of Yale University, where he obtained a Bachelor of the Arts in political science and was the elected president of the Yale Political Union. Bill then earned his Juris Doctor from Quinnipiac University School of Law in Hamden, Connecticut. 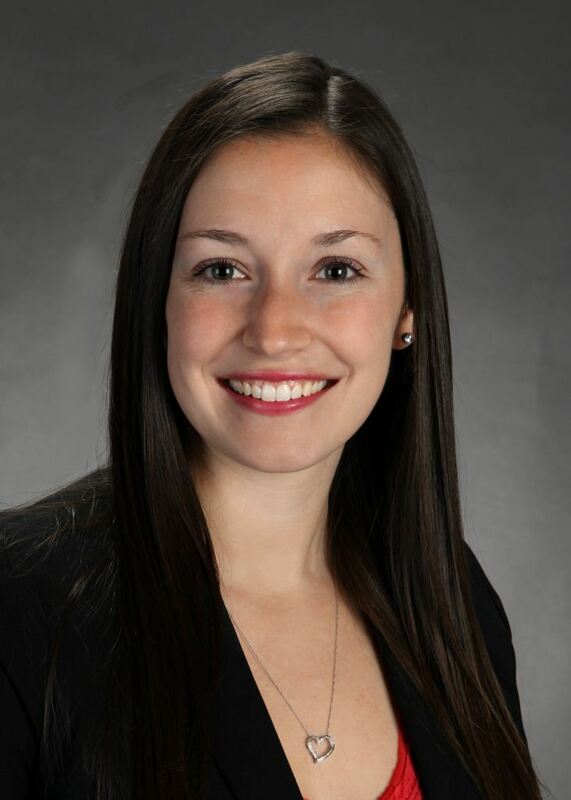 Bill is a partner with the Pittsburgh law firm of Flaherty Fardo, LLC. His practice focuses primarily on personal injury, accident law, medical malpractice, and business litigation. He is a highly skilled litigator who has successfully argued cases in the state courts, federal courts, and appellate courts of Pennsylvania. Bill is dedicated to helping his clients and strives to always provide the best representation possible. It comes as no surprise to those that know and work with Bill that he would be selected for this award again. He is not only an excellent attorney who truly cares about his clients and the work that he does for them, but he is also extremely generous person with his skills, his intellect, and his time. Bill is a supportive colleague and is always quick to agree to help out on a case or provide insight into a difficult legal issue. Bill can often be found in the office late into the evening, unless he happens to be attending a local sporting event or concert. 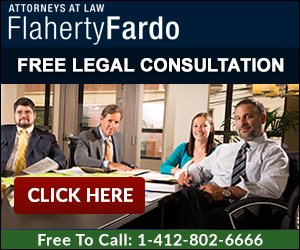 Flaherty Fardo, LLC is a Pittsburgh law firm located in the Shadyside neighborhood of Pittsburgh. The law firm was founded in 1997, and has focused on personal injury, medical malpractice, and business and real estate litigation. For more information about attorney Bill Rogel or our law firm, please contact our offices at 412.802.6666 or by emailing us at info@pghfirm.com.